Nishul was parent to premature twin daughters in 2016. He and his wife Chandrika were blessed with another daughter in 2018. 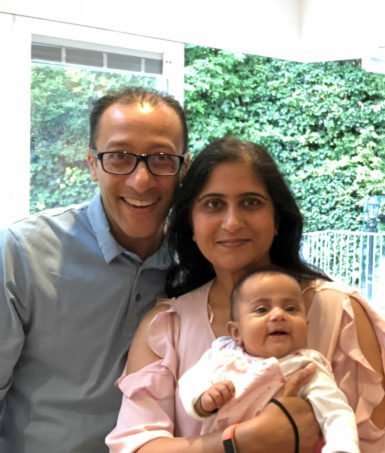 Nishul’s employer, Barclays UK, supports Borne’s research into premature birth through their matched-funding programme.